How to promote your marketing video? There is a difference between making a video and uploading it online for fun, and uploading it with the objective of getting as many views as possible (and pay for them!). Here at Reef, we make a point of keeping up to date with industry news and the latest advertising features. Because more and more channels have adopted the video ad format, we thought it would be good to have a recap of the different options offered to advertisers who want to promote their videos. There might be many ways to promote a video, but they all have one thing in common: advertisers only have to pay each time the video is watched. However, the views are counted differently depending on the platform you are using. Whether it’s Adwords, Facebook Ads, or Twitter Ads, you should keep in mind that a view is considered as such after a certain amount of time that varies depending on the advertising method. Adwords will let users watch a video for at least 30 seconds before considering it a view. Facebook Ads? 10 seconds. Twitter? 3 seconds. Needless to say, calculating the ROI and comparing the performance of each campaign can become very tricky. This is why it is important not to rely solely on the number of views to analyze the performance of your video (I guess we could say this is the equivalent on only looking at the number of conversions for Search campaigns). You might want to consider looking at other metrics such as the average view rate, the percentage of video played, or clicks on the call-to-action buttons (likes, shares etc). A good practice to remember: upload your videos directly on the platforms. Why? So you can benefit from the auto play and the campaign options linked to the videos. For example, by uploading your video on Facebook, you can access more options than you would by sharing a video hosted on Youtube. It all makes sense though. Twitter will benefit more from you uploading a video directly on their platform rather than sharing a video the whole world can see on Youtube. What are the different ways to promote your video? 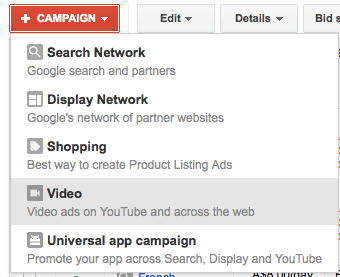 If you have a Google Adwords account, video promotion is easy as! You simply need to create a new campaign, and select Video. Video promotion on Youtube has the same targeting options as Display ads, so if you are familiar with creating campaigns on the Google Display Network (GDN), this should be fairly easy. All you need is the URL of your video – which must be uploaded on Youtube beforehand, obviously. In terms of cost per view, it will vary depending on the targeting settings that you will choose (age, interests, retargeting etc…). On average, it will cost between $0.10 and $0.30 per view, which is quite reasonable. In-display video ad: your video can be placed next to the video, within the Youtube search results or across the GDN. These results will give you a good idea of the engagement of the users, as well as the average cost per view (CPV). Advantages of a Youtube campaign: a view is an actual view after 30 seconds. It is a fair advantage compared to Facebook or Twitter, since the views may be more qualitative: users watch the video longer and show an interest in watching it. The other advantage is that you can also promote your whole Youtube channel to gain new subscribers. First rule of video advertising on Facebook: upload the video directly on the Facebook platform! There are several reasons for this, the top one being the numerous options you’ll get from doing so, and the possibility of the autoplay. 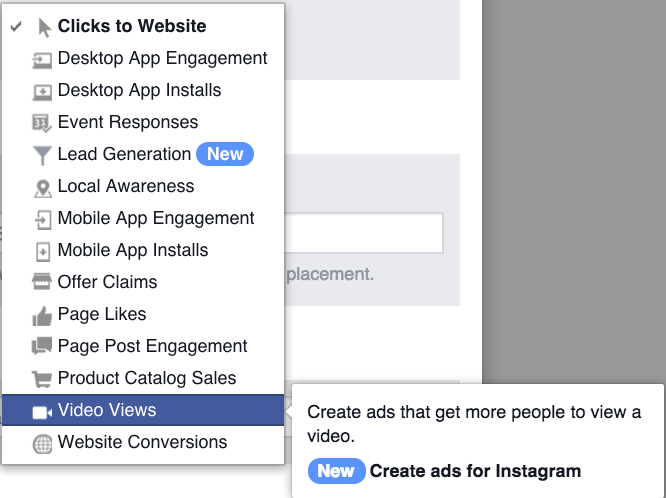 Once the video is on your Facebook page, you’ll be able to select “Video views” as the objective of your campaign on your Facebook Ad dashboard. The targeting options will remain the same as a traditional Facebook Ad campaign, and you will also be able to do retargeting like on Adwords. Another best practice would be to embed a link to the video hosted on Youtube so that viewers can watch the video on Youtube (some people prefer doing it this way), and get subscribers to your Youtube channel. In terms of analyzing the results, you can customize the columns of data you would like to see, including the same metrics you get on Youtube ads. 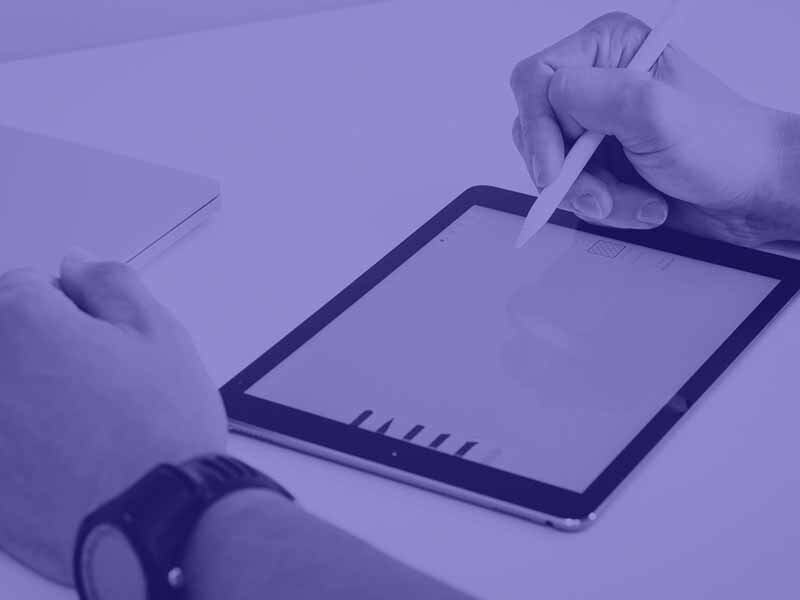 Advantages of a Facebook video campaign: the number of views can increase really quickly, thanks to the 10-second threshold, autoplay, and the important reach. However, don’t forget that a view on Facebook is less qualitative than a view on Youtube where viewers are counted after 30 seconds (and therefore more interested in your video). 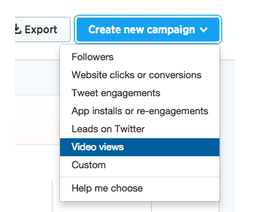 The process of promoting a video on Twitter is similar to Facebook: upload your video on Twitter, and then choose your targeting option on the Twitter Ads interface. You will find the targeting options you already know: keyword, Twitter account, interest or retargeting. The metrics to keep an eye on on this platform are the following: number of views, number of minutes viewed, and the number of clicks. Find out more about Twitter promoted videos on the official website. Advantages of a Twitter video campaign: the platform takes a 30% cut of the revenue generated by video ads, compared to 45% on Youtube and Facebook. The newbie in terms of video ads and my personal favourite: Instagram. The fastest growing social media now allows advertisers to promote their up to 60-second video on the network. Promoting videos on Instagram is easy as! 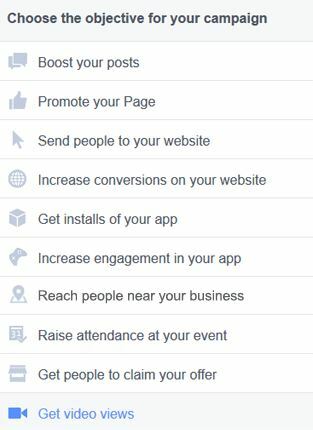 The reason for it is that creating a campaign is done on the Facebook Ads platform. The targeting options and key metrics are the same. 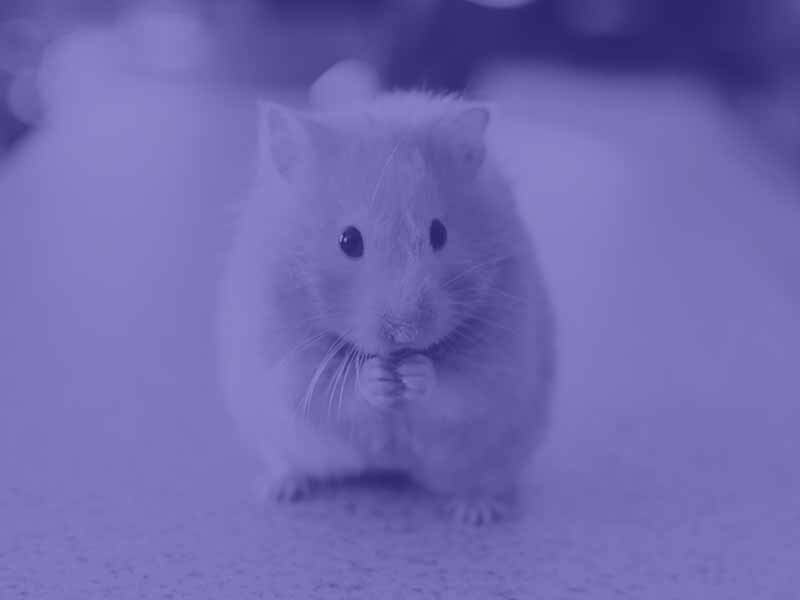 Brands such as Disney and Lancome were amongst the first to try out the new ad format back in September. Now the format has been made available to everyone. The ads are on autoplay: while scrolling their feed, Instagram users will see these sponsored videos who will start playing instantly. Advantages of an Instagram video campaign: CPVs remain reasonable, but a Twitter view is actually 3 seconds, which is rather short. Advertisers benefit from the autoplay just like on Facebook, and the video can be therefore be watched directly on the feed. Unless you’ve been living in a cave for the past couple of years, you surely wouldn’t have missed the Snapchat phenomenon. Originally a platform where users can share moments of their day by sending a picture to their contacts… that will vanish forever (unless you save it or screenshot it). What makes Snapchat valuable? The audience! Mainly young active people aged between 13 and 34 years old (or millennials) who are often really hard to reach. However, being creative is a must for a winning marketing strategy. If you don’t impress them, they’ll skip your ads, simple! Just like the other advertising platforms, you can set the targeting settings by age, gender or location. The feature being quite new, it is still hard to determine which results you can see from your advertising efforts, but it is with no doubt that the company will improve transparency in the upcoming months. Advantages of Snapchat: the audience and the space allocated to the ads are the main reasons why someone would use Snapchat as an advertising platform. 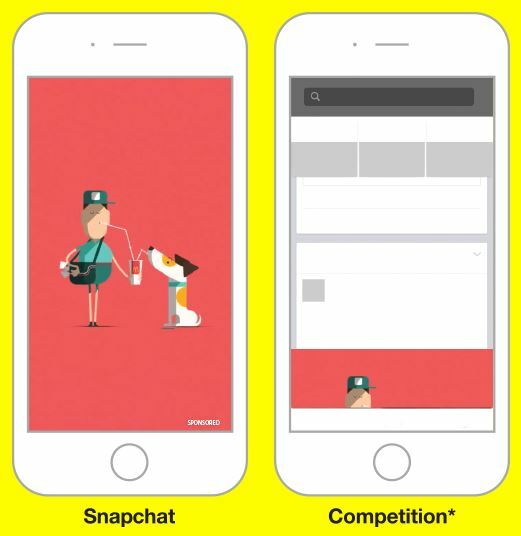 Find out more about Snapchat Ads here. Remember that amongst all the options you have to reach your target audience with your video, some might not be suitable for you as some platforms can be very expensive (Instagram), or just not the right audience (Snapchat). Also, if you don’t get the users’ attention within the first 3 seconds of your video, you’re out: if users don’t instantly like what they see, they will immediately scroll down and ignore you ad. This is the cold harsh truth. I invite you to read this article about what makes a good marketing video. Are you using video ads as part of your marketing strategy? Share your experience with us in the comment section below!